Brows: Tarte's Answer To The Anastasia Brow Wiz? Now, I love the Anastasia Brow Wiz but I've ditched the full-on bleach for more broken up, highlighted roots. So! I wanted to try a darker brow option (I used to use the shade Taupe) because I can get away with it again. 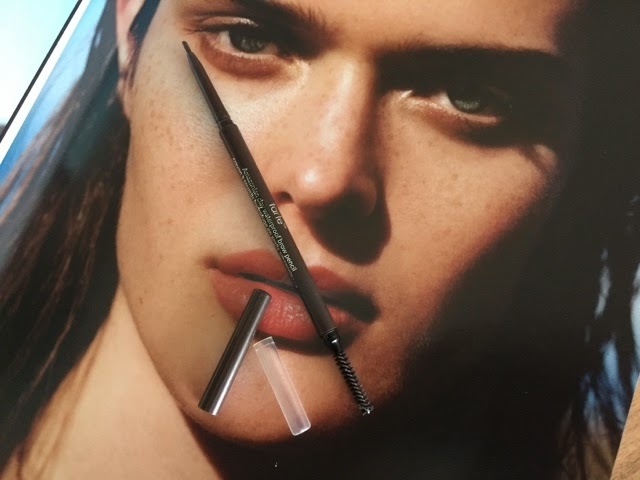 I bought the Anastasia Brow Wiz in Soft Brown ($21) (ahem, correction: my mom bought me the Anastasia Brow Wiz in Soft Brown) and although the color is fine, it's not perfect. 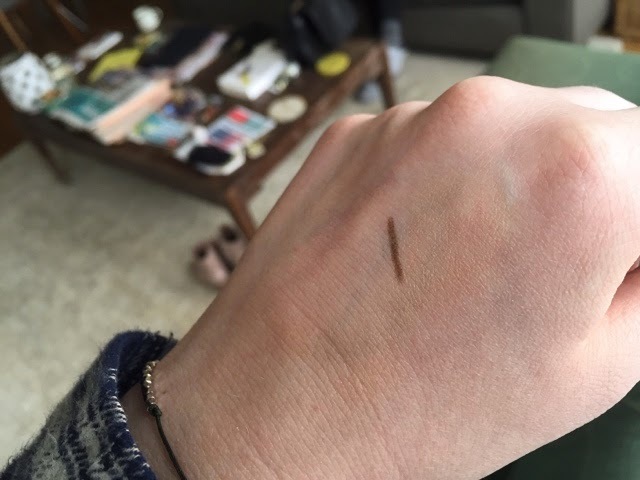 I find it a little bit too warm (not overly so, but a bit) so I randomly picked up the Tarte Amazonian Clay Waterproof Brow Pencil in Medium Brown ($20) at Sephora (oh oops, forgot to mention I'm in New York). Anyway, turns out I love it. All-in-all, this gets a big thumbs up from me! 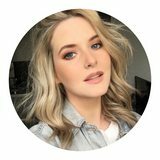 You should try the Anastasia pencil in Blonde - it's way more cool-toned! Also, Sephora does amazing roll up brow pencils just like these. Wayyy cheaper. I've seen this around, but haven't had a chance to try it out yet! Will definitely be checking this out on my next Sephora trip! This product sounds lovely, especially that it's waterproof, but even a hint of warmth usually scared me off with brow products. At least this one looks warm off the bat, I have taken cool-toned looking browns home before only to realise they are straight up red. SO seeing as my mother has blessed me with thick eyebrows, I've never had to use these waxy eyebrow pencil gadgets with built in spoolie contraptions and now I feel left out.